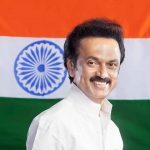 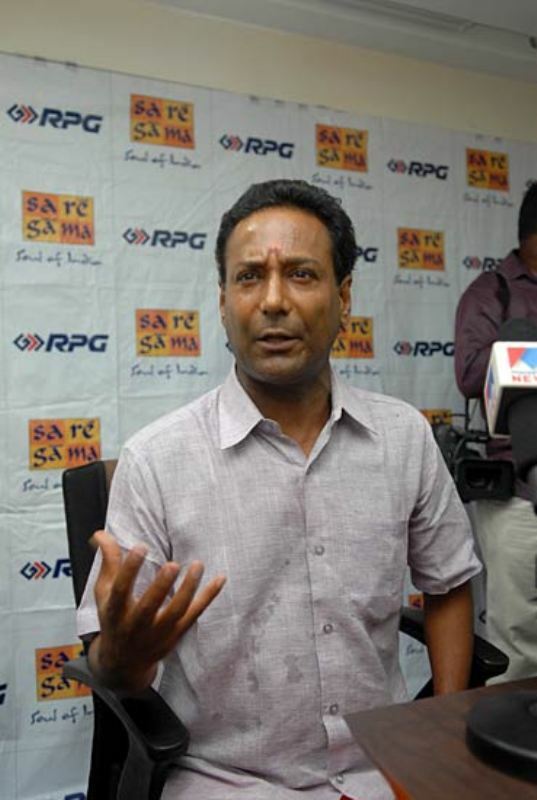 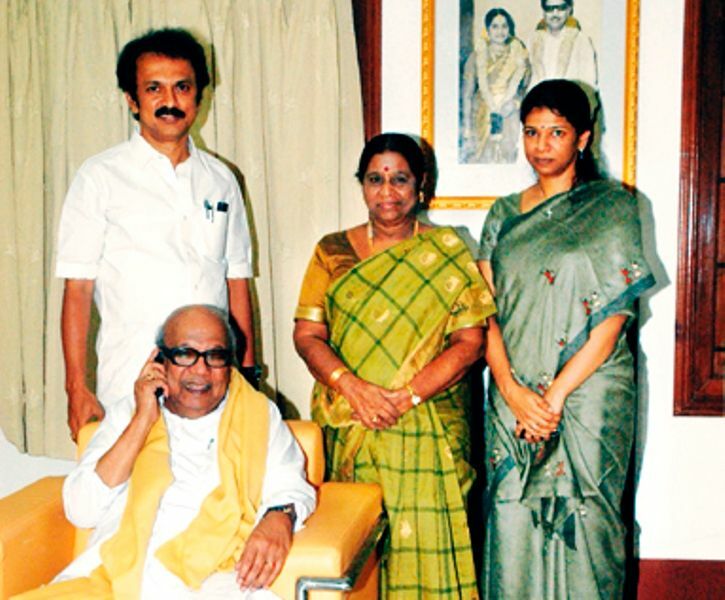 Political Journey 2007: In July, became a Member of Rajya Sabha from Tamil Nadu. 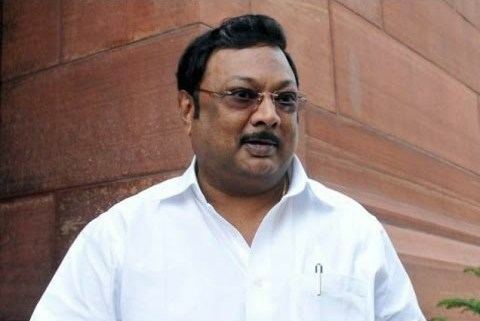 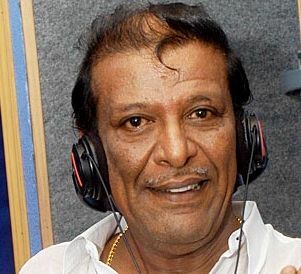 2013: In July, again became a Member of Rajya Sabha from Tamil Nadu. 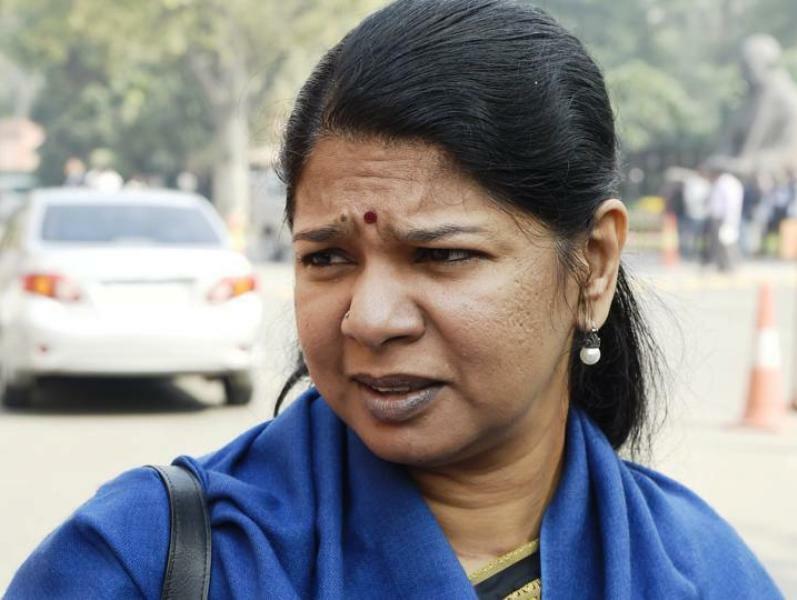 Controversies • Various charges have been framed against Kanimozhi including- one charge related to Cheating and dishonestly inducing delivery of property (IPC Section-420), one charge related to false evidence (IPC Section-193), one charge related to Punishment of criminal conspiracy (IPC Section-120B), one charge related to Criminal breach of trust by public servant, or by banker, merchant or agent (IPC Section-409), one charge related to Forgery for purpose of cheating (IPC Section-468), one charge related to Using as genuine a forged document or electronic record (IPC Section-471), etc. 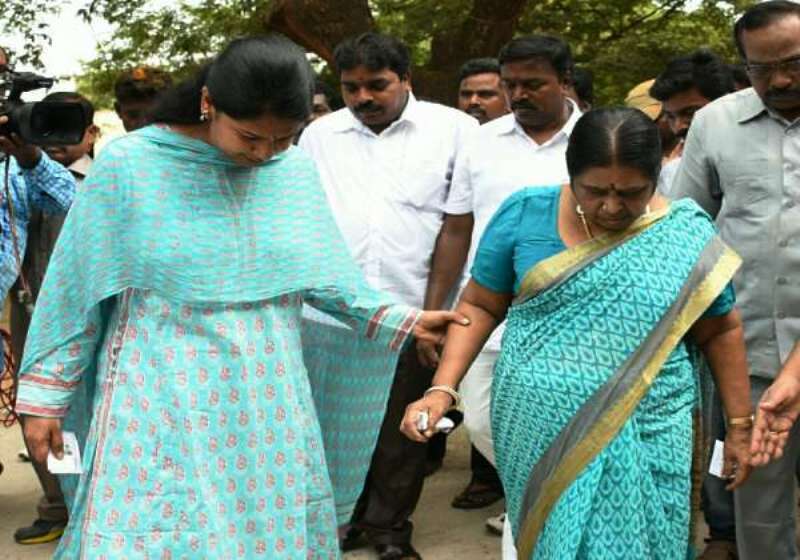 • On 20 May 2011, she was arrested in connection with the 2G scam- a scam that incurred a loss of ₹1.76 lakh crore to the exchequer of India. 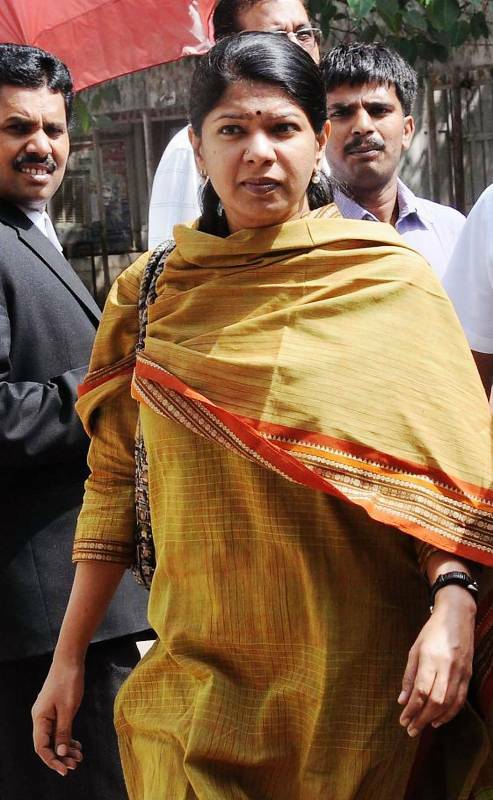 As per the CBI charge sheet, she had 100% stake in her family owned Kalaignar TV. 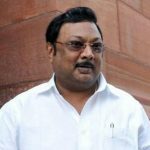 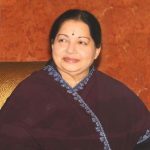 CBI alleged that she routed ₹2 billion (US$36.2 million) to Kalaignar TV with the help of the then telecom minister A. Raja. 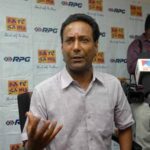 However, on 21 December 2017, a special CBI Court headed by Justice O P Saini acquitted all the accused in the 2G Scam including A. Raja and Kanimozhi. 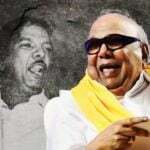 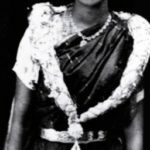 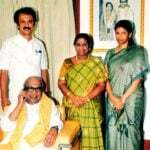 She was born as Muthuvel Karunanidhi Kanimozhi into a renowned political family of Tamil Nadu. 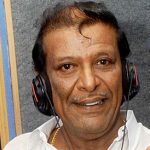 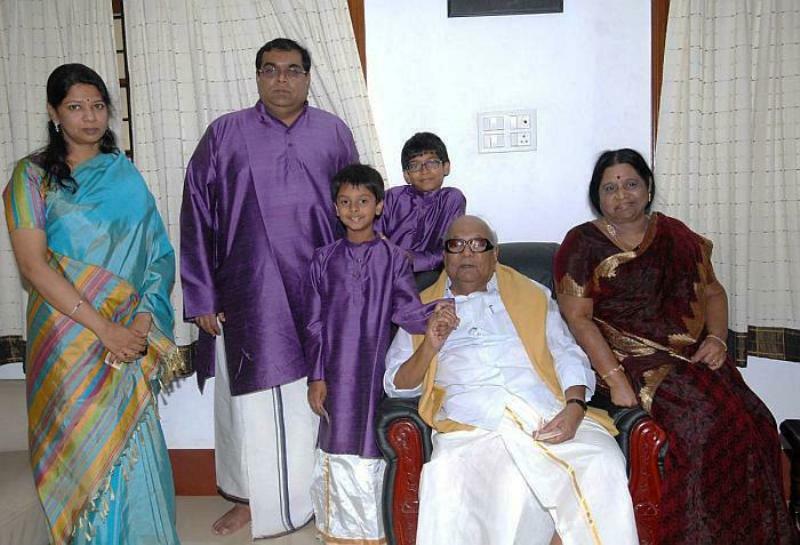 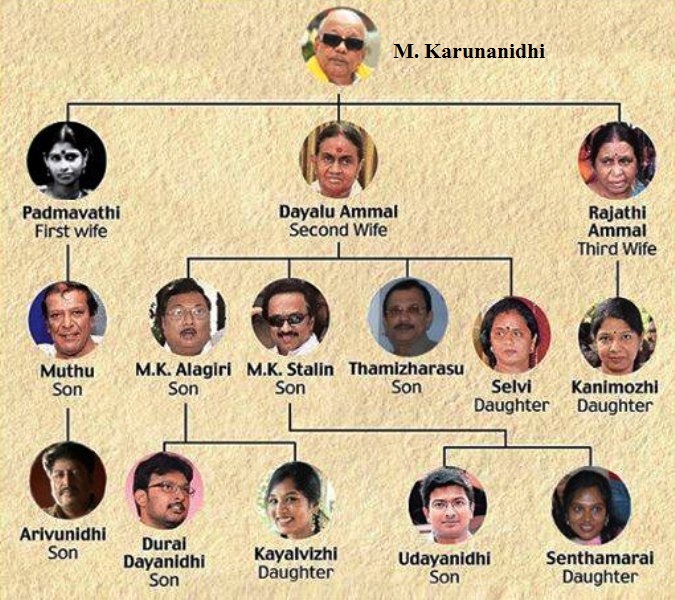 She is the daughter of Karunanidhi from his third wife Rajathi Ammal. 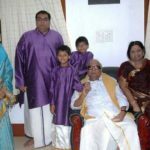 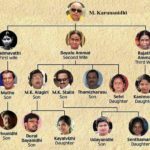 When she was in her childhood, she wasn’t told that her mother was only a keep and not a legally wedded wife of Karunanidhi. 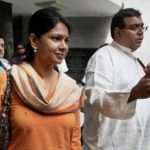 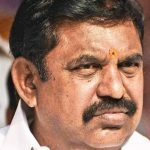 Kanimozhi’s name came into the eyes of media for the first time when Karunanidhi gave a statement in the Tamil Nadu Legislative Assembly; declaring Kanimozhi his legal daughter. 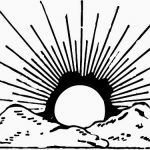 Before entering the politics, Kanimozhi had a stint in journalism and worked at various media houses including Kungumam (a Tamil weekly magazine) where she worked as the editor in charge, The Hindu where she worked as sub-editor, and Tamil Murasu (a Singapore-based Tamil newspaper) where she was a features editor. 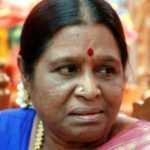 She has been associated with various social issues like organising women empowerment programs, advocating for the welfare of differently-abled people and transgender people, etc. 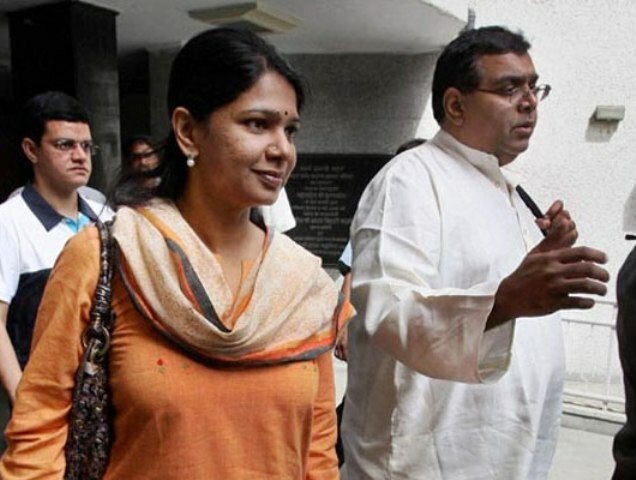 In 2005, along with P. Chidambaram’s son Karthi Chidambaram, Kanimozhi founded a portal supporting free speech. 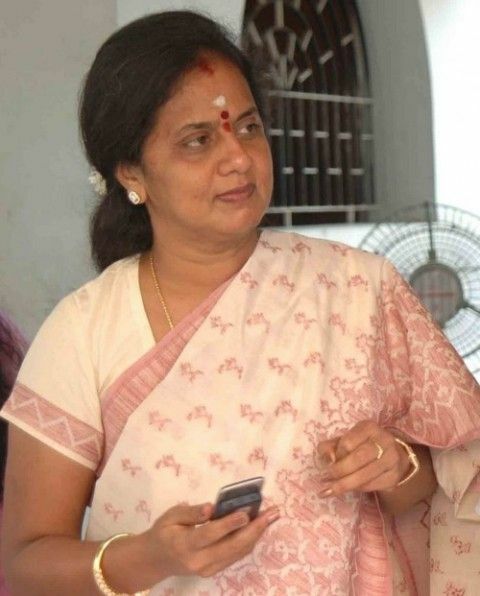 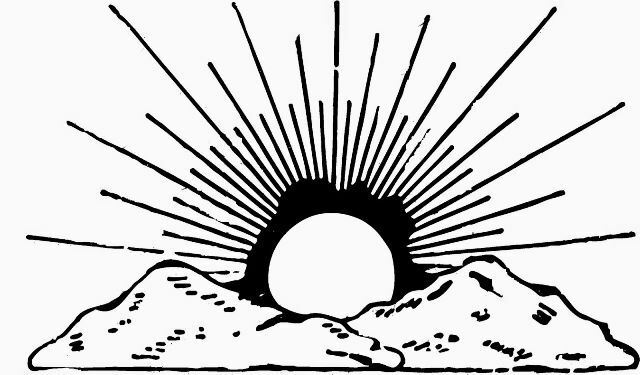 In 2007, the idea of the Chennai Sangamam (an annual open Tamil cultural festival) was conceived by Kanimozhi. 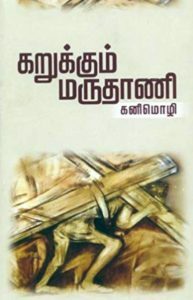 The festival is held during the Pongal season. 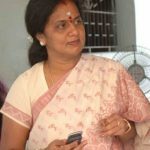 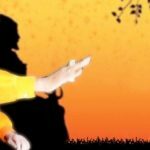 She is also a passionate writer and has penned down various literary works including Sigarangalil Uraikiradhu Kaalam, Agathinai, Paarvaigal, Karukkum Marudhaani, Karuvarai Vaasanai, etc. 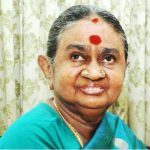 Her literary works have been translated into Telugu, Malayalam, English, and Kannada. 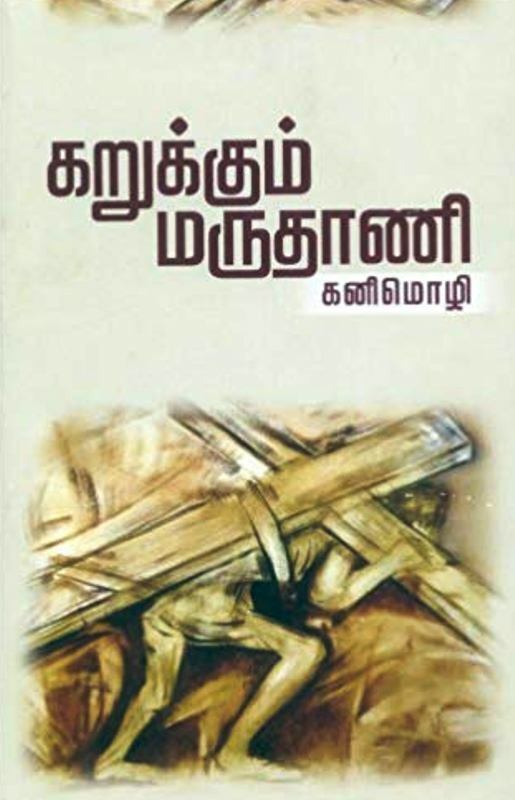 Kanimozhi has also worked on the production of Silappatikaram (one of the five great epics of Tamil Literature).